Check out Tasch on the fashion mixologist’s blog see below and on her website and check out some great fashion and drink recipes there! Looking for a mix of Coffee Shop/ Bakery in NY with a touch of Brazil? 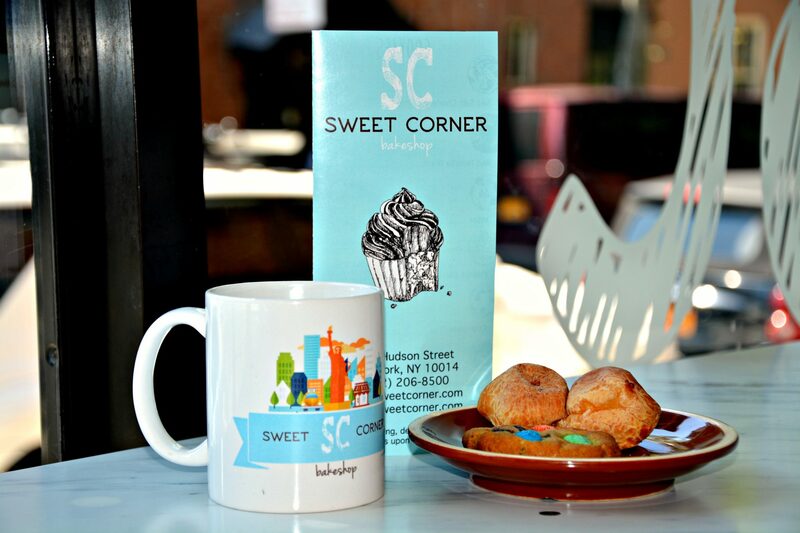 You can try theSweet Corner Bakeshop located in the heart of the West Village. 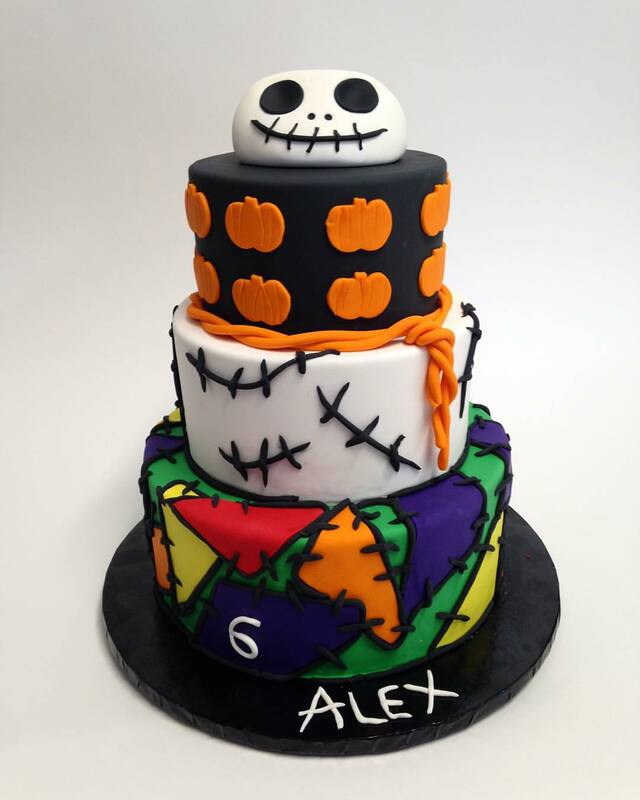 There You can find a selection of pastries and their specialization is baking delicious cakes with wonderful decorations. Pick your theme and they make the magic happen! Sweet Corner Bakeshop has large windows at the front of the store which gives people walking by a chance to watch these amazing cakes come to life! I had met the owner, Rodolfo, in an event for Brazilian businesses in the United States where he shared his successful story owning a bakeshop and how he started everything. 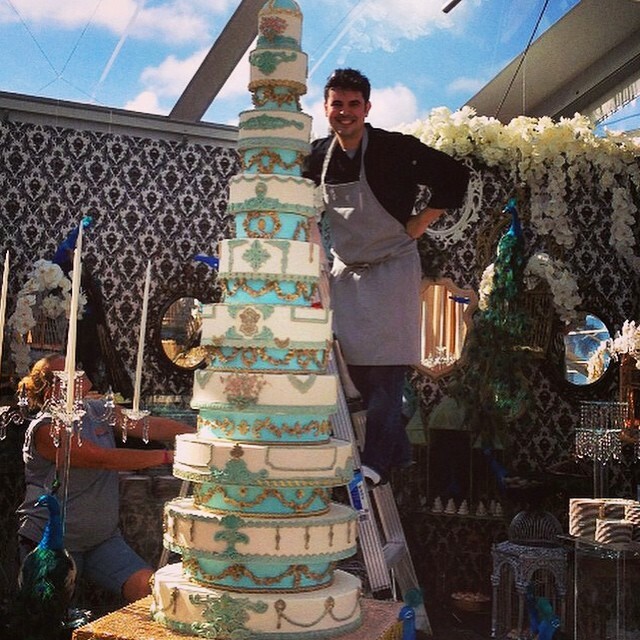 A truly artist baking incredible cakes, making sure they taste just as good as they look! When you live abroad, it’s always nice to find places where you can find a little bit of your culture around and I am glad to have found Sweet Corner Bakeshop. During the photoshoot I got a chance to taste a couple of the delicacies, including their famous sea salt chocolate chip cookie and the Brazilian cheese bread. I also got a quick interview with Rodolfo where he shared some of his secrets about the art of baking and how to run a successful business in NYC. 1- What does it takes to have an established Bakery in NY? A combination of planning, hard work, courage, luck, and obviously passion, to do what you love in order to make your dream of becoming a successful business owner in NYC come true. 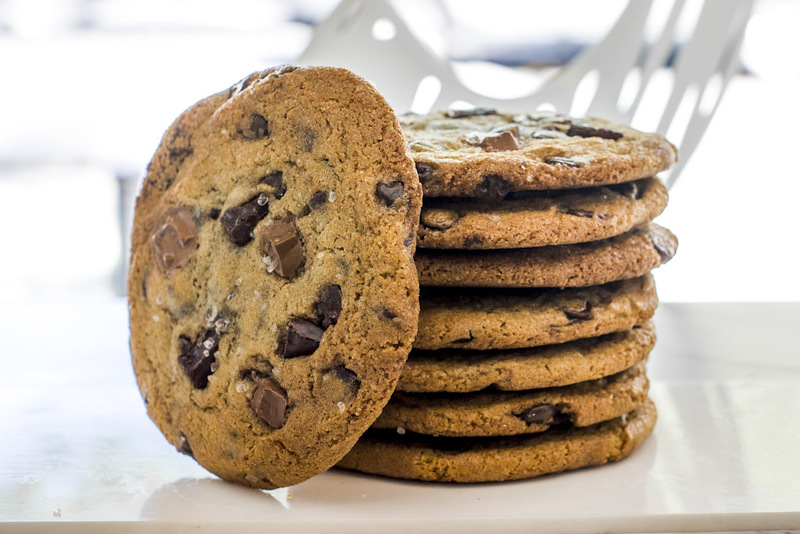 I would recommend our top seller cookie, our sea salt chocolate chip cookie. 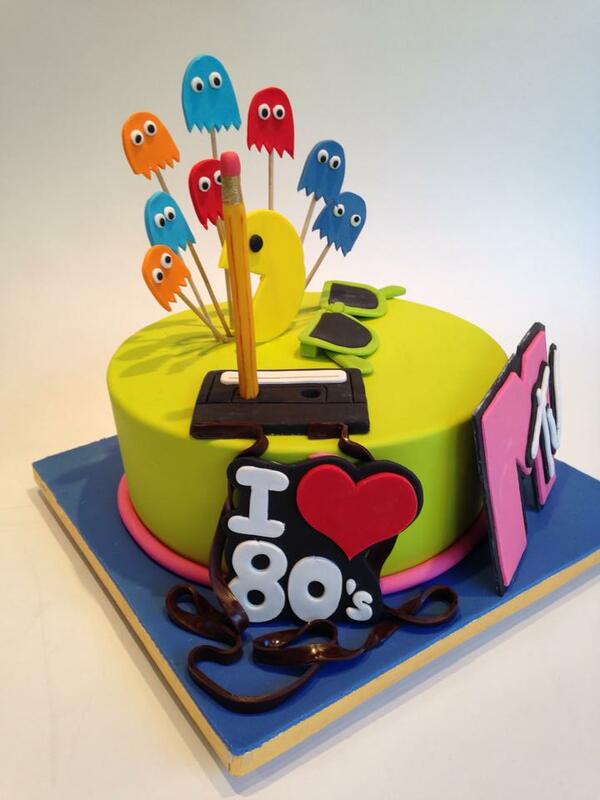 3- What are your favorite cake creations? 4- What are your inspirations when you are creating ? 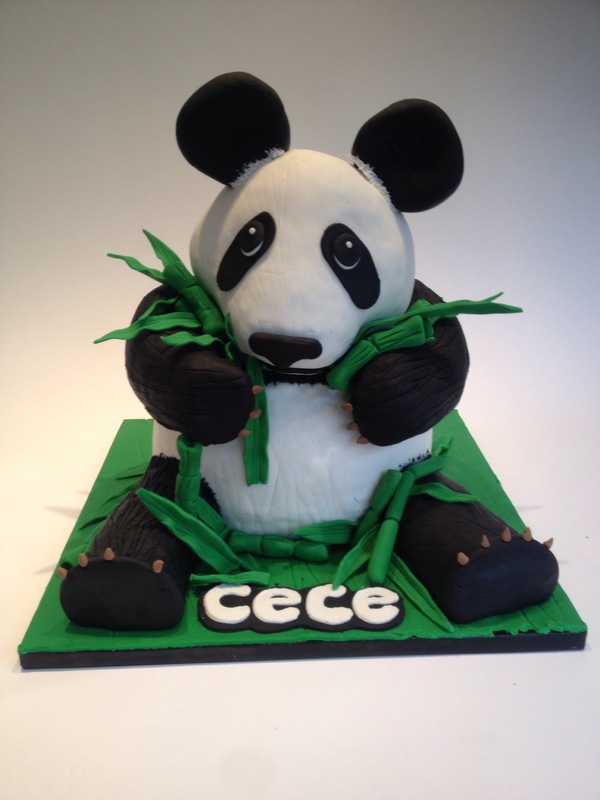 I try to gather as much information as I can from the customer, get a feel for what him or her is looking for on a custom cake, and then I try to translate all that information into a perfect cake, adding my personal touch when I see a fit. Rodolfo has been featured in many competitions and wan a good amount of prizes with his creations. It is very motivational to see person succeed and get a chance to share his Wonderfull creations with the World. I am looking forward to see what is going to be his next creations. For the shoot I was inspired by the end of summer and Sweet Corner’s bright and beautiful cakes colors. My first outfit was a belted baby blue dress with a bring pink statement necklace, and my second outfit was a light pink skirt with a sheer overlay and a blue bodysuit top with a deep v neckline. I paired the outfit with a thick choker featuring a girly flower in the middle! The outfits were provided by Tasch NYC. You can use the coupon code carla for 25% off.